Hi! I'm Rebecca! Thanks for looking at my page! This is my mom and Me! I'm the cute one here! My loveable six month old Jack Russell "Eli" who thinks his name is "Squishy"
I think its better for everyone if you dont ask why. My Mom's Jack - our first - "Rosie" ... Rosie's greatest love is her frisbee... Here she's at a competition where the announcer nicknamed her "Air-Rosie", because her five foot leaps were higher than what the Border Collies were doing! In her day she was a great momma to some adorable pups! 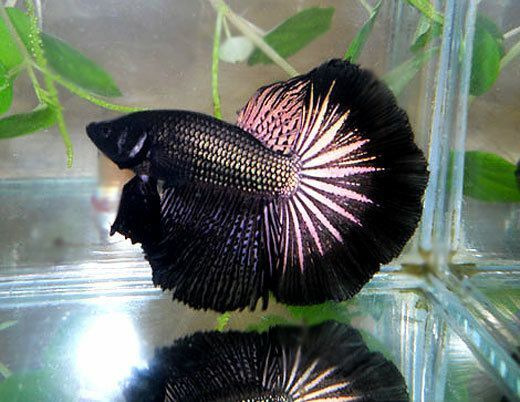 Breeding Bettas... More pics to come later! I was born in Georgetown, KY... Have lived in many different states, but at the moment reside in Leehigh acres, Fl. My very first Chickies Hatched March 9th!! Splash Silkies! !